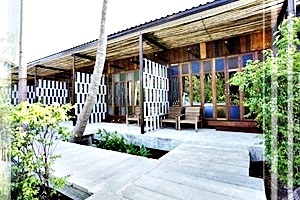 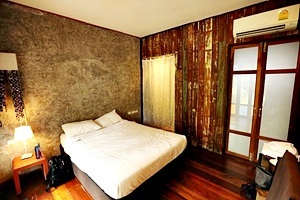 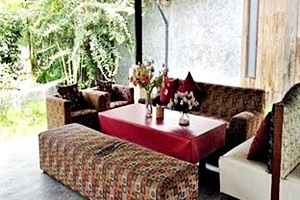 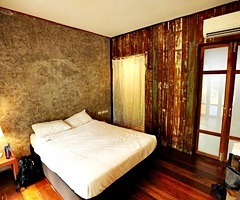 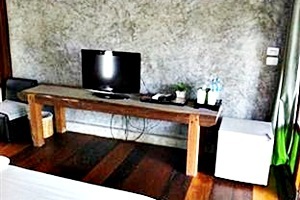 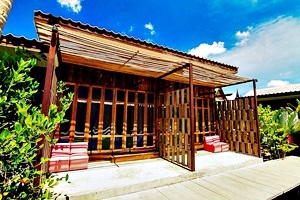 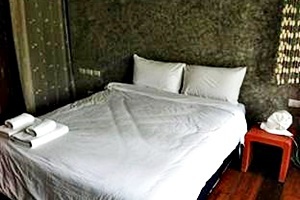 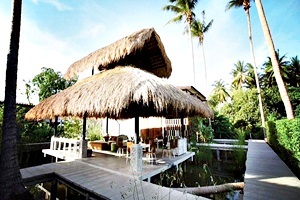 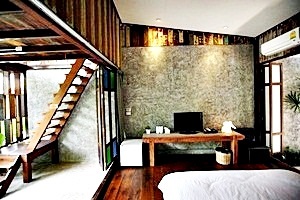 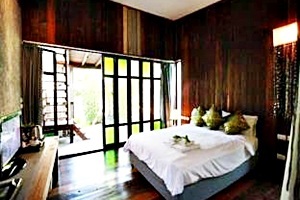 Chababaancham Boutique Resort Amphawa Address : 198/1-3 Leabnatee Road, Amphawa Samut Songkhram 75110 Thailand. 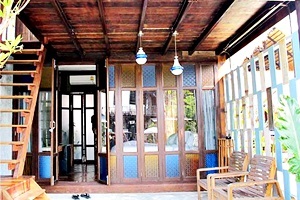 The small size hotel in among the guest house and verity of residents by the river in the beautiful aftermoon folding market just opposite the Amphawa Chaipattananurak Foundation. 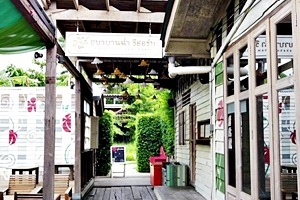 Chababaancham is the lovely place from and idea of a good and close friends, they are just small group but love and falling in love with the atmosphere of Amphawa to hide themselves from big town such Bangkok for rest and relax and get together for everybody and any time.